Prior to this season, Katrina graced the Koffee With Karan couch with actress Anushka Sharma while Varun made an appearance with Dulhania co-star Alia Bhatt. Koffee With Karan will be the first time that Janhvi Kapoor and Arjun Kapoor would attend a talk show together. 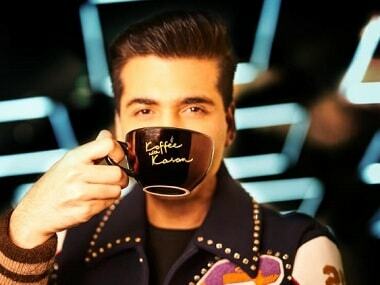 Koffee With Karan season 6 begins from 21 October on Star World.